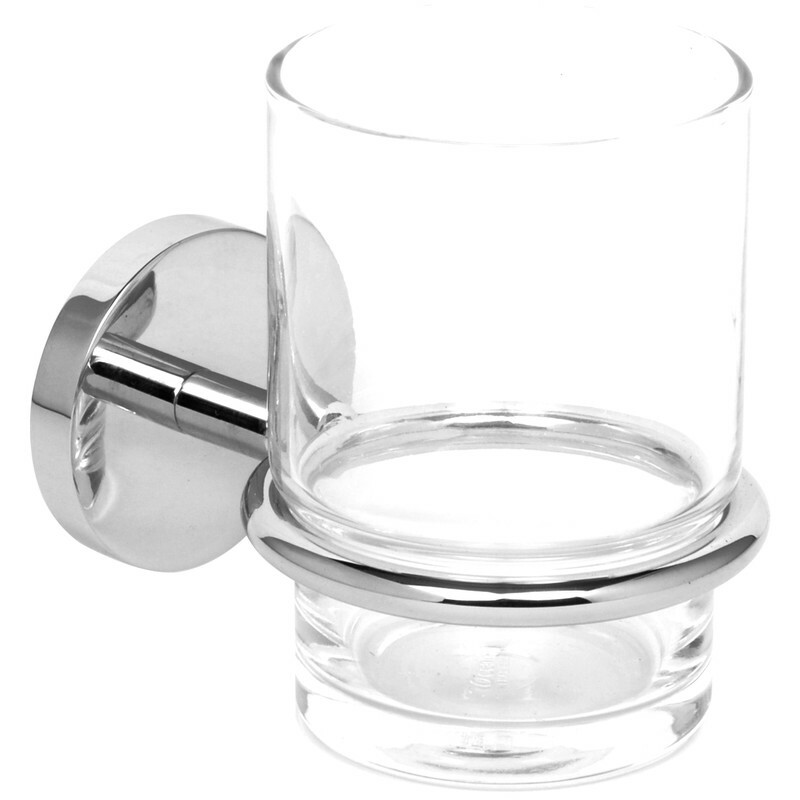 Polished Tumbler Holder & Glass Chrome is rated 3.0 out of 5 by 2. Rated 1 out of 5 by Allnicknamesalreadyused from Don’t buy Glass and holder a total miss match the glass being far to small anyway. Very disappointed. Rated 5 out of 5 by Mum4london from Glass Chrome Tumbler Beautiful, sturdy and not too shiny.